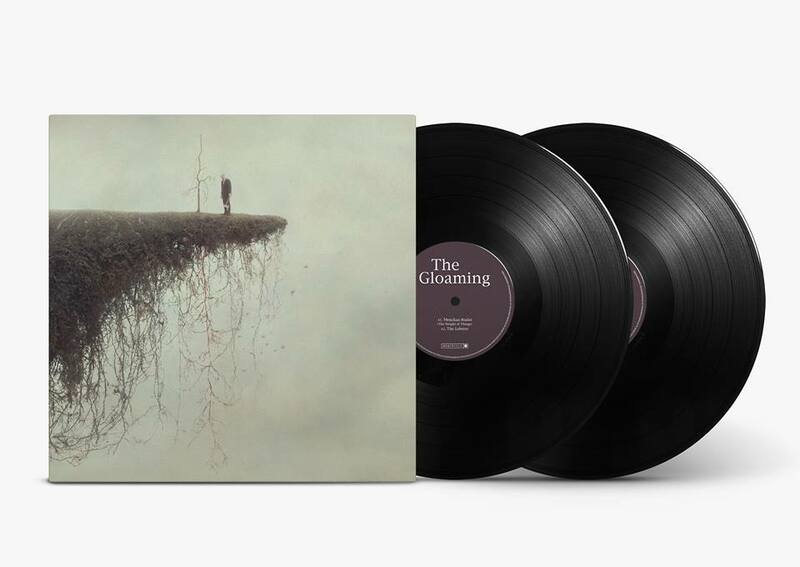 Rave reviews have been coming in across the world for the upcoming brand new album from The Gloaming simply titled “The Gloaming 3″The popular trad band’s third album is due out on February 22nd on all platforms. With the announcement that all upcoming shows at The National Concert Hall in Dublin have now sold out. What began as an experiment has turned into something truly compelling, enthralling and thrilling. Something which never fails to lift the heart or lift a roof. Something which connects you to old souls and wild ways and fierce times. Something which certainly didn’t exist before, but which often feels as if it has been been part and parcel of the furniture forever. The Gloaming began with a question: what would happen if you amplified and enhanced traditional Irish music’s rich, melancholic, soulful tones with modern hues of jazz, contemporary classical and experimental music? In many ways, the musicians who started out on this odyssey are still answering that question every night they go onstage to play another sold-out show in some of the most prestigious concert halls around the world. It’s an answer without a full stop in sight. The author Colm Tóibín has generously shared some thoughts which are included below along with cover art which the band are grateful to say has once again been provided by the artists Shana & Robert ParkeHarrison (RS ParkeHarrison). Please note that from 2020 the band will be taking a break. w/ National Concert Hall, Dublin, Ireland, Duke Performances, UCSB Arts & Lectures, Centre Culturel Irlandais, Aiken Promotions, CAP UCLA.